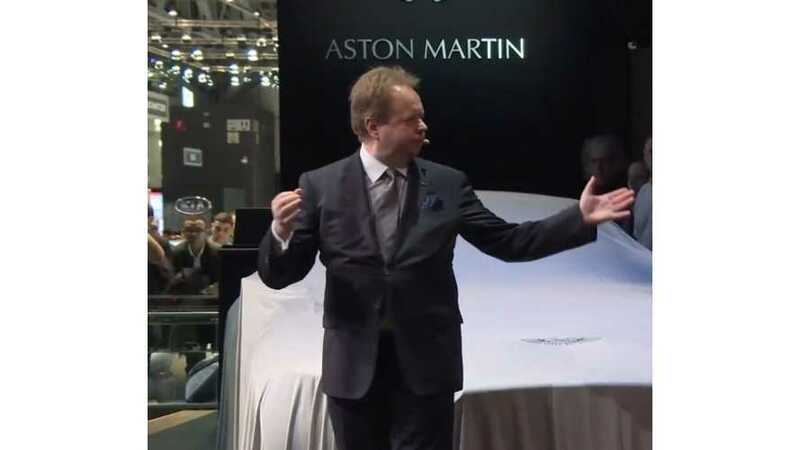 Aston Martin CEO Talks Automaker's Electric Future, "You’ve got to do something radical"
We should preface one thing before we discuss Aston Martin, and its plans for the future. 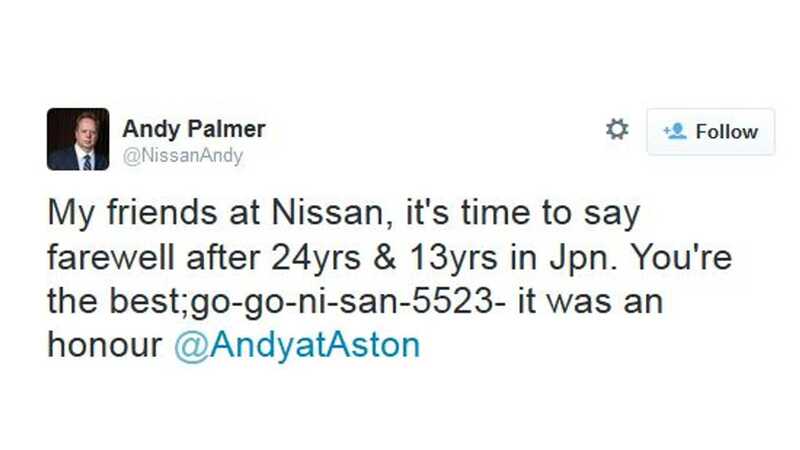 We really like the company's CEO Andy Palmer - we always have. Before he took over the reigns at Aston Martin last year, he was the #2 guy at Nissan serving as the Chief Planning Officer. And while it is not always easy to spot the execs that don't fully buy into the EVs they are paid to promote, Mr. Palmer is a true convert when it comes to believing in the future of plug-in technology. During his time at Nissan he would make statements like "when it comes to zero emissions, we’re absolutely religious", and "the world of hybridization doesn’t work. It doesn’t solve humanity’s problem because it still has an exhaust pipe. It’s still emitting emissions." 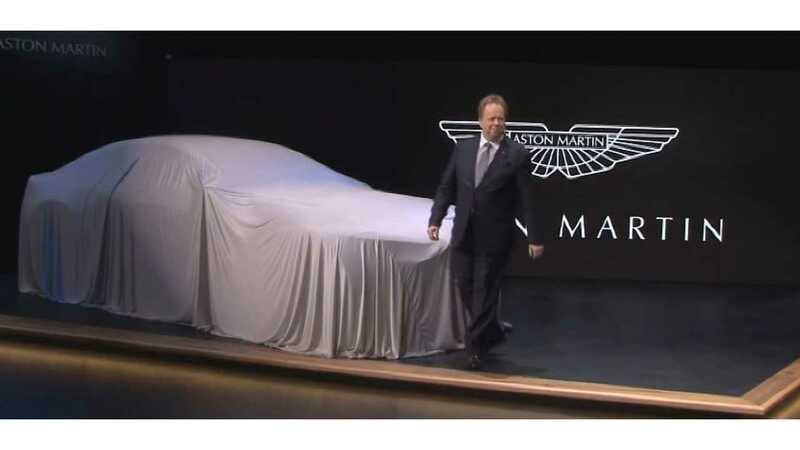 Now from a recent speech in London reported by the Bloomberg, the new boss of Aston Martin continues to say all the right things, despite heading up a company that is currently a symbol for all things V-12. Mr. Palmer re-iterated that Aston Martin will not only offer an all-electric Rapide, but that it will be to the market by the end of 2017; and that the company will put out a plug-in hybrid crossover thereafter. The DBX EV crossover is scheduled to launch in 2019 as a PHEV first, with both a gas and an all-electric version to follow. Palmer noted from the Bloomberg New Energy Finance conference that the diving costs of building electric cars, coupled with the ever increasing emission standards for the internal combustion engine, are quickly eroding the advantages of the traditional petrol engine. 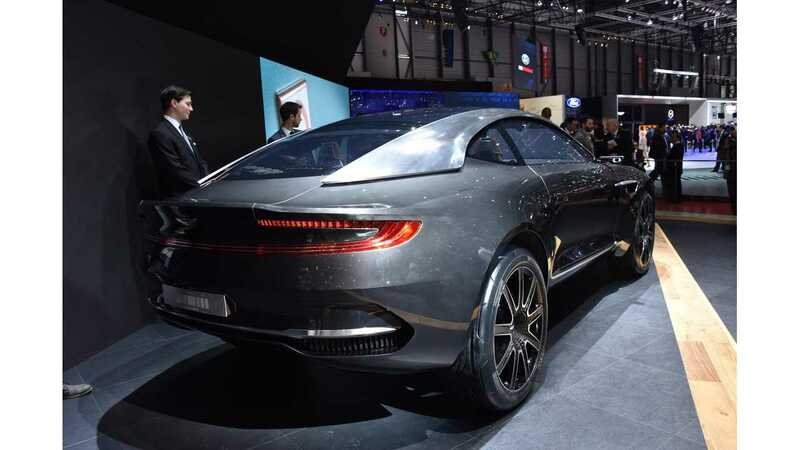 The Aston Martin CEO said that the entire industry will move to electricity as it will be the only way to deliver the power drivers expect. On the 2017 Rapide EV - "We’re talking about an electric Aston Martin with between 800 and 1,000 horsepower -- imagine having all that torque on demand." Mr. Palmer still acknowledges his company's combustion engine roots - that is how they make their money. But he also clearly sees a transition to all-electric and PHEV vehicles in the future for the brand, and is now looking to cement a new legacy for the company, positioned above the likes of Tesla (who he thinks has primary designs on the middle-market). "We’re a V-12 engine company. Project that into the future. Do I go the way of the rest of the industry and downsize the engine? 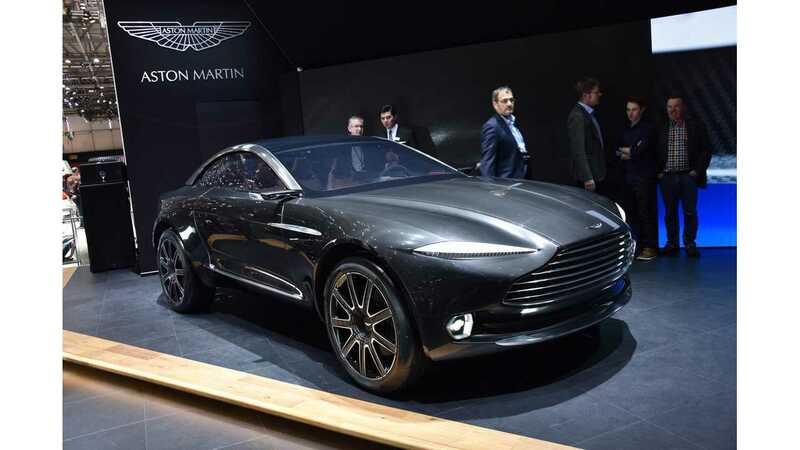 Do I see Aston Martin with a three-cylinder engine? God forbid. 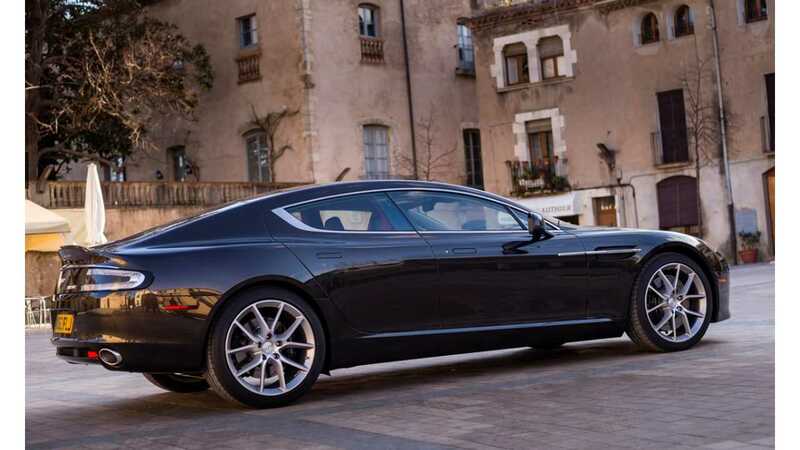 The all-electric Rapide is said to MSRP for around $200,000 to $250,000 (the current gasser retails for ~$210,000 in the US landed). Of course no automotive CEO speech these days is complete without a reference to the Volkswagen Group and its diesel scandal. Mr. Palmer also wades in on one of the main concerns for would-be EV owners - range anxiety, but uses that same worry to turn the tables on fuel cell vehicles. Yupe, we like Andy a lot.